The secret to embracing a new adventure is set in your preparation. This festive season dance without a care in the world as we share our secrets to prep your skin up for a night of glowing success. Just like a piece of art, each layer of product on your skin should be thoughtfully curated. Start by cleansing your skin and follow up with a light-weight moisturiser for hydration. When choosing skin care products, take into consideration the climate you are living in, your skin type as well as the product ingredients. 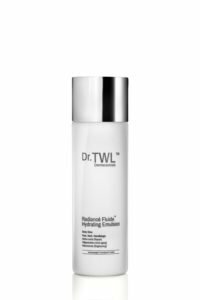 Dr. TWL’s Radiance Fluide™ Hydrating Emulsion contains Niacinamide and Grape seed oil that helps with skin brightening and consists of anti-aging properties. The product also contains fatty acids that help the product penetrate quickly into the skin for deep hydration. A tip for an overall radiant complexion is to apply a pea-sized amount all over your face as well as your neck and decolletage. Exude ethereal elegance even in sweaty outdoor parties by keeping your makeup look clean and simple. 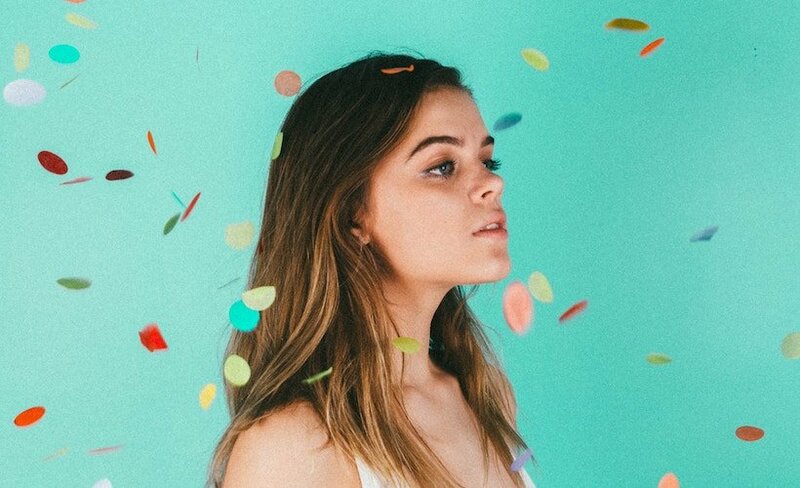 Opt for an oil-free makeup primer to help fills in pores and smoothes out fine lines but remember to allow your day cream to settle into the skin. Create a natural base by using light coverage foundation and concealer only where you need it. For a more natural dewy look apply the primer on the T-zone and leave your cheeks naturally peeking through. Instead of dusting on layers of illuminators and highlighters on your skin that would only make your make-up removal process longer, opt for hydration on the go. Using a facial mist to seal your makeup helps to give the skin a more dewy and plump look. The facial mist also doubles up as an on-the-go skin hydrant, perfect for Singapore’s humid weather. However, as many facial mists in the market are inadequate in retaining moisture in your skin, using them is sometimes akin to spraying water on your skin. When searching for a good facial mist, investigate its ingredients list to determine its function. Avoid ingredients that would aggravate sensitive skin types (eg. Eczema) and be on a look out for ingredients such as magnesium and glycerin that would help calm irritable skin and ensure water retention in the skin. 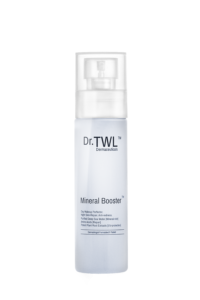 If you are looking to invest in a skincare booster product, Dr. TWL’s Mineral Booster™ is also often used in combination with serums and night creams to enhance its results. It works as a facial mist that can be used as the last boost of your skincare routine or the last step to your flawless makeup look. This product is second to none as it is derived from purified deep sea water 600 metres below sea level, it is distilled and purified under strict laboratory conditions to ensure that the integrity of the natural minerals are kept just the way it is meant to. Dr. Teo recommends that you spray on the Mineral Booster™ after applying the Radiance Fluide™ Hydrating Emulsion for a healthy luminous complexion.